Your brand identity is a reflection of what shoppers think of you based upon what you do, how you do it and why you do it. Crafting a deft blending of your mores, voice and look will make you instantly recognizable. Of course, people are largely visual creatures, so your look will usually be the first thing that attracts interest. 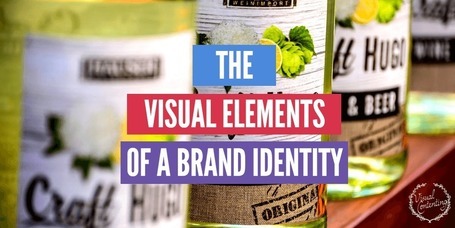 This is why developing an understanding of the visual elements of a brand identity is key to establishing a cohesive persona for your company.